A three judge bench of the Supreme Court has set a 10:30 am hearing for the Congress-JDS challenge to the appointment of MLA KG Bopaiah as the pro-tem speaker for the floor test in the Karnataka Legislative Assembly scheduled for Saturday. 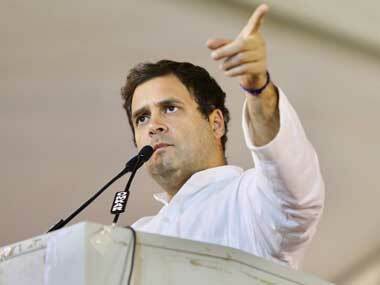 Congress president Rahul Gandhi, on Friday, hailed a Supreme Court order directing that the floor test in the Karnataka Assembly be conducted on Saturday and said it vindicates the party's stand that Governor Vajubhai Vala acted unconstitutionally. 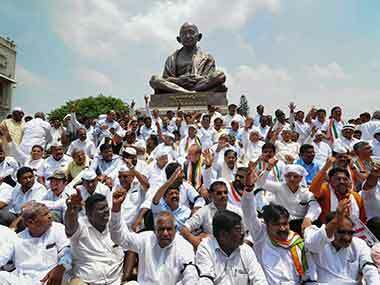 The Karnataka election had thrown up a hung Assembly. 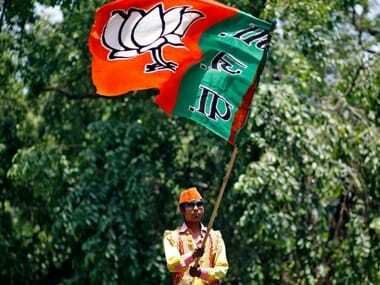 The BJP had emerged as the single-largest party winning 104 seats in the 12 May Assembly election. Here is a full list of the winners from the BJP and their Assembly constituencies. 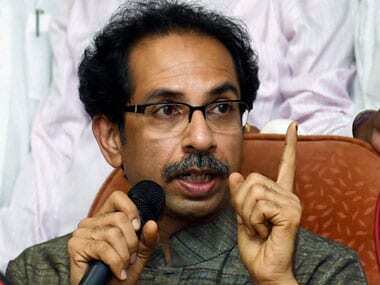 Taking a dig at the Bharatiya Janata Party (BJP) in the backdrop of the political development in Karnataka, Shiv Sena chief Uddhav Thackeray on Thursday said the Centre might as well appoint chief ministers like it appoints governors, adding that "democracy was being disrespected". 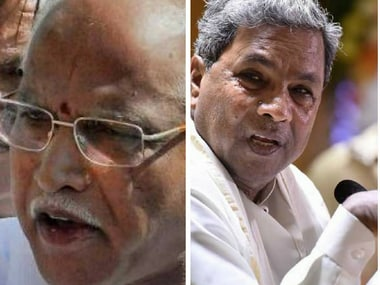 Midnight action spilled over into the wee hours of Friday as Congress MLAs holed up in Eagleton resort and JD(S) MLAs in Shangri La hotel in Bengaluru made their way to other south India locations - Kochi, Puducherry and Hyderabad. The Kochi batch is travelling by road and most likely the Puducherry faction too. 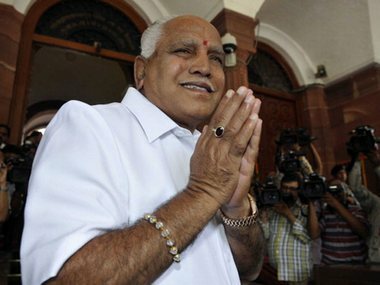 Meanwhile, Yeddyurappa waived farmers' loans but the question arises that how did he do that? He called a cabinet meeting to arrive upon the decision but who attended it? Only him. 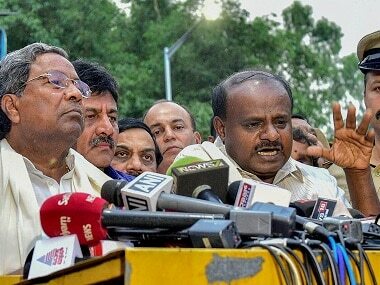 Vala on Wednesday night invited Yeddyurappa to form the government and prove within 15 days that he had majority in the legislative Assembly. 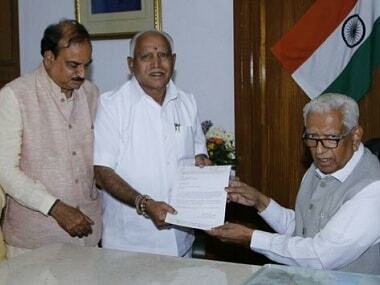 Newly-sworn-in Chief Minister of Karnataka BS Yeddyurappa addressed the media today. One of the first decisions that Yeddyurappa took as part of the one-man Cabinet was to waive off farm loans for 1 lakh farmers. 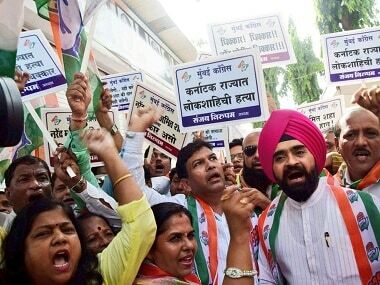 Hundreds of Congress activists staged a noisy protest against the Bharatiya Janata Party (BJP) for what they termed the "illegal appointment of the new chief minister in Karnataka," an official said on Thursday. 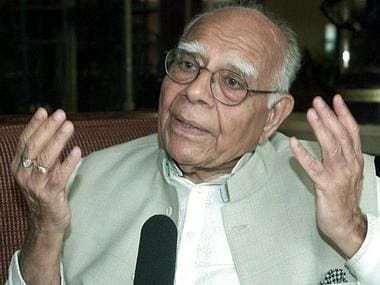 Senior lawyer and jurist Ram Jethmalani on Thursday moved the Supreme Court in his personal capacity against the Karnataka governor's decision to invite the Bharatiya Janata Party (BJP) to form the government in the state, saying it was a "gross abuse of constitutional power".